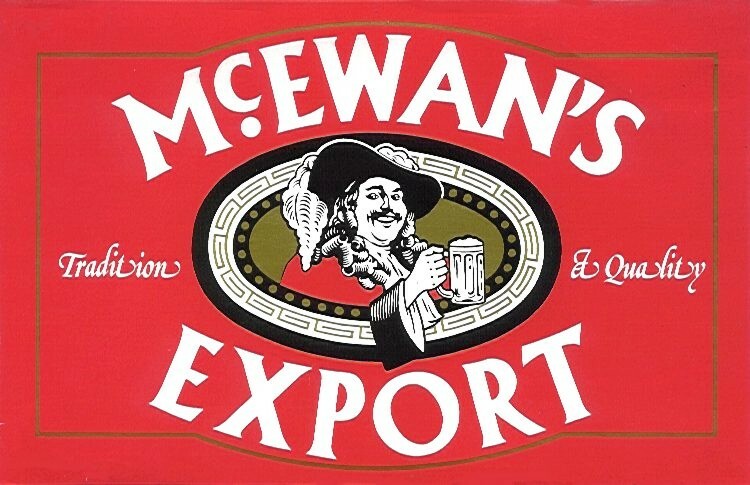 BrewPalace does not have a logo for this company. Add one here. 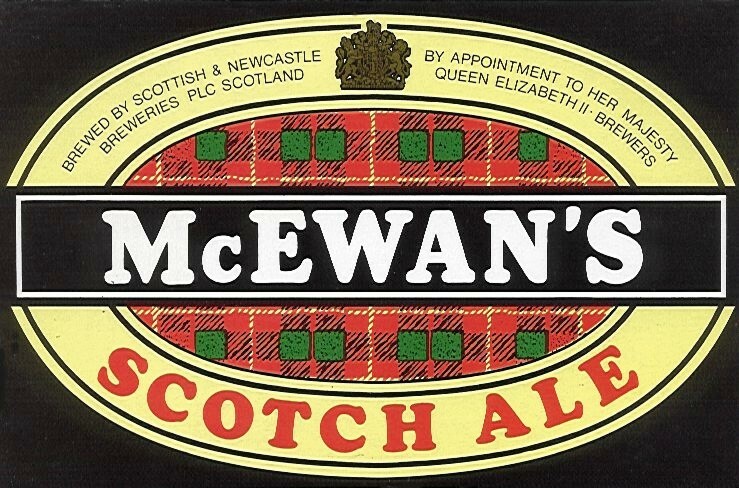 If some of the information in the BrewPalace about McEwans is wrong, missing, or out of date, you can update the database by clicking here.